This 10 foot high quality serial cable features a HD60 male connector on one end and a DB15 male connector on the other end. 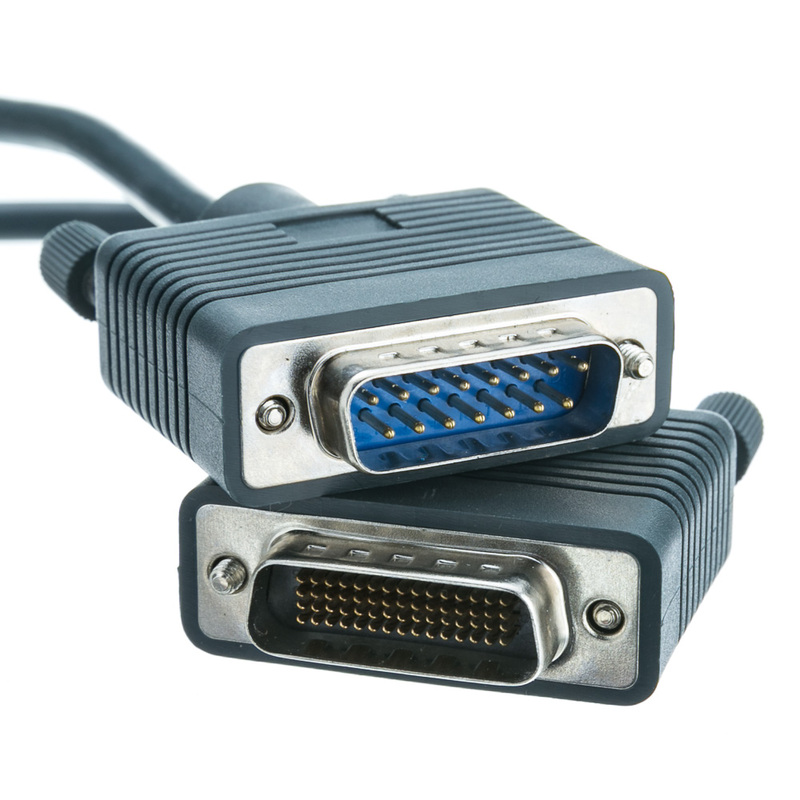 It is compatible with Cisco part number CAB-X21MT-3-M. The DB60 is the Cisco end and the DB15 end is the network end. It is commonly used with the Cisco 7000 family, Cisco 4000 series, Cisco 3600 series, Cisco 2500 series, Cisco 1600 series, Cisco access servers, and AccessPro PC cards.